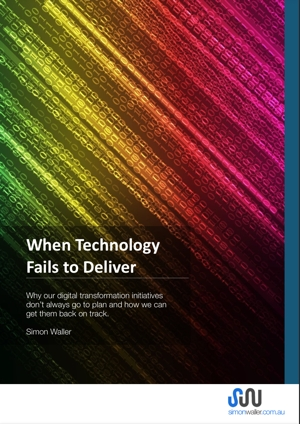 I’ve written a number of white papers on the impact of technology on leadership and work. You can download them from here. 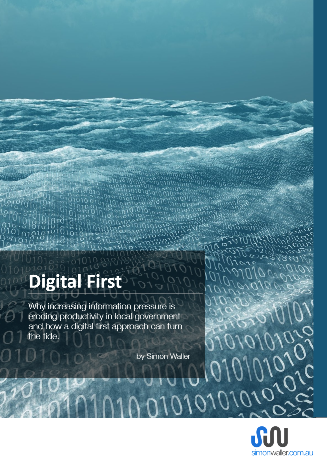 For CEOs, executives, and organisational leaders who want to overcome the challenges of leadership in today’s digital age, click on the file to download a copy of the Digital First white paper. For leaders who want to know how digital disruption is impacting their business and what they need to do about it. 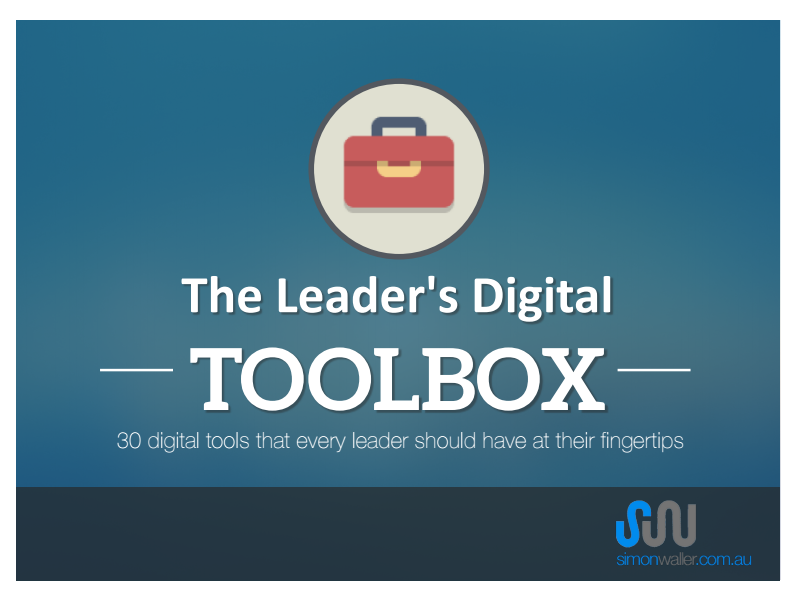 Are you an individual looking to get more out of digital technology? 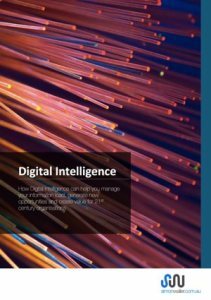 Click on on the file to download a copy of my Digital Intelligence white paper. 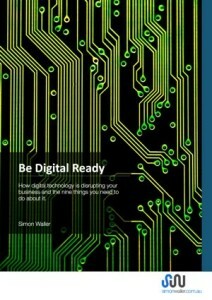 For organisational leaders who want to address the challenges of digital disruption download a copy of my Digital Ready white paper. If you just can’t get enough words into you then check out my blog posts or even better, buy copies of my books.. The Digital Champion Out Now! 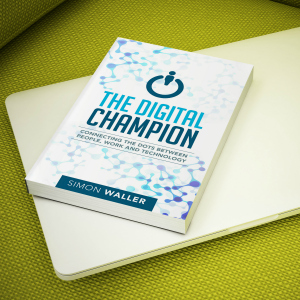 Simon's second book The Digital Champion: Connecting the dots between people, work, and technology is now available. Is the consulting model broken? Are you ready to fail in 2019?